Last Friday we had a cold rainy day, so we stayed at home in our Pj's. I love pyjamas day, doing nothing all day long, relaxing in our cozy room reading, watching movies, eating cakes and drinking hot chocolate. It's magical ;-) Once in a while it's nice to have a day off, especially when it's so cold outside. 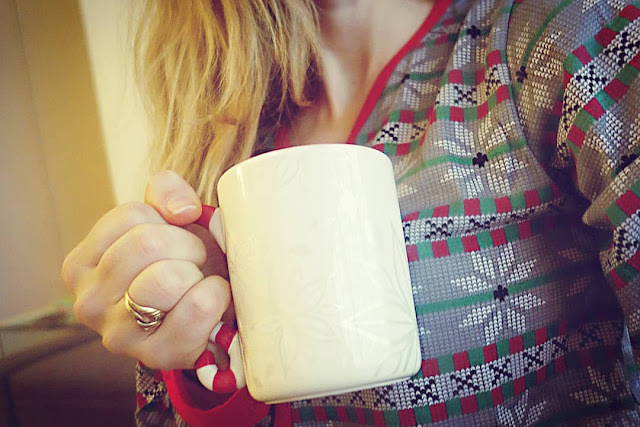 Christmas pyjamas is a must for me. 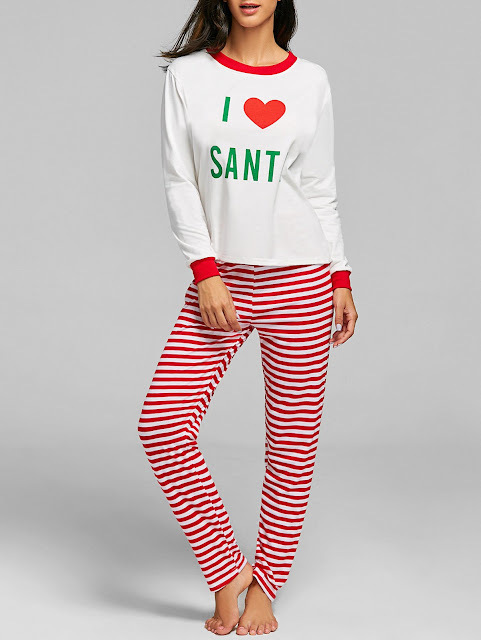 Every year I need to have a new festive, Christmas inspired nightwear. It's a tradition, I have so many of them now. They are always lovely, super soft, warm, comfortable and cute. 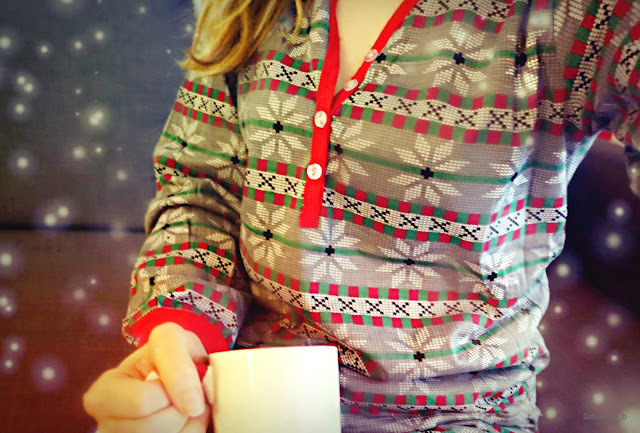 Have you got your Christmas Pj's ready? Take a look at TwinkleDeals collection and get inspired. 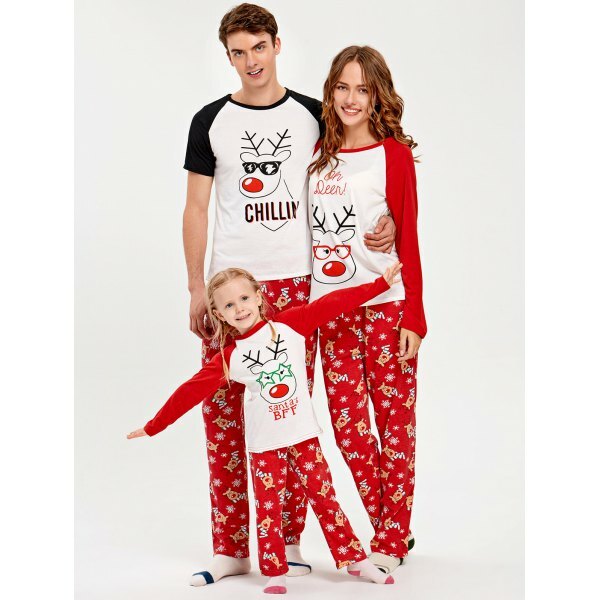 Let Christmas spirit come into your house, be pyjama ready. It's time to enjoy this festive season. Cool prints, I love them all! What a fabulous idea for a great tradition, Dusana!! Christmas pj's are such a lovely holiday tradition! 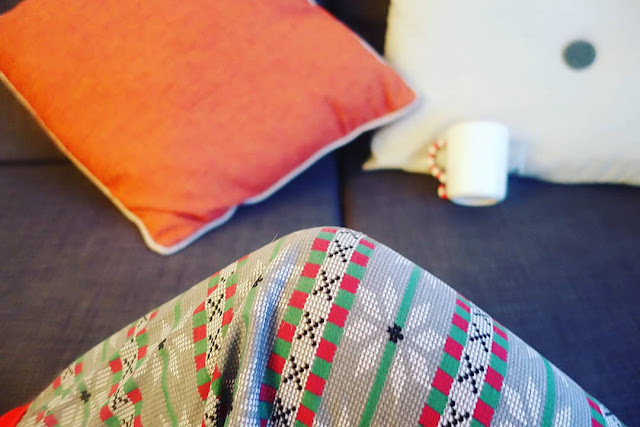 Your's looks so festive and cozy at the same time. These pyajams are super cute. like it. Thanks for stopping at my blog and comment, i am your new follower #251, hope you follow me back. I have to admit, dear Dusana, I don't own a pyjama :) But what you show here is very cute! Thanks for sharing!